My squadron has recently acquired Sopwith Camels (Bentley) to update the old good Tripes but I have noticed that all the aces within the unit now fly with the same standard RNAS 1 1917 skin. 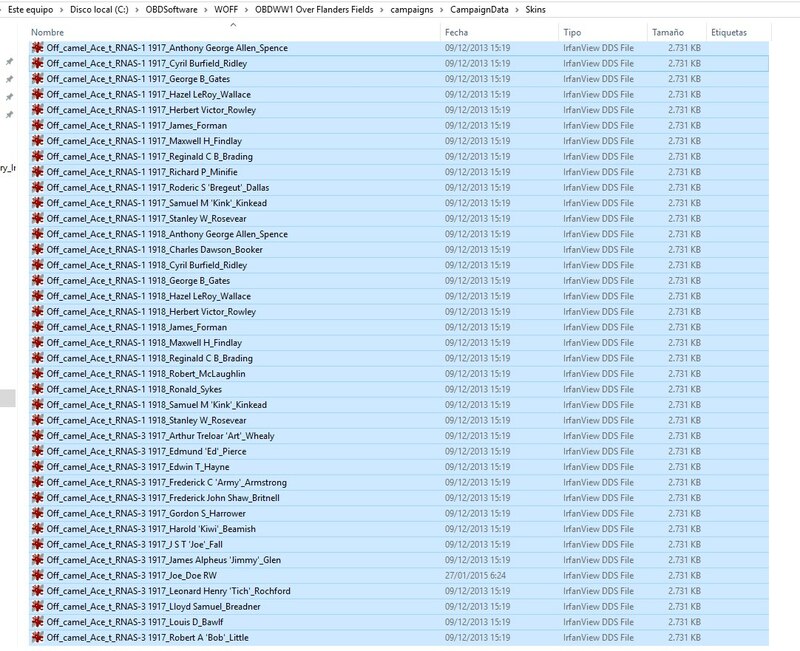 I checked the Skins folder and found several options but none are selected by the campaign. Is this a glitch? What day/month did the squadron switch aircraft? Last edited by ArisFuser; 08/03/18 11:12 AM. Ok, after further investigation, I have noticed that Bentley Camels have no custom skins at all. 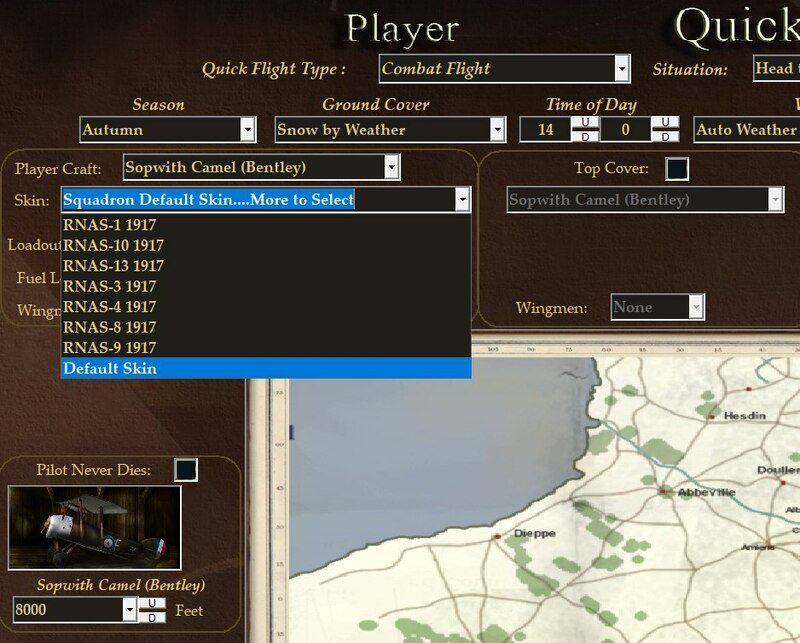 RNAS 1 aces have lots of historical skins for "normal/standard" Camels in the proper period but are not used by the campaign. The Bentley’s were a fairly recent addition. Obviously an oversight. Never had a “late war” RNAS career yet - love the Bentley though - checked and I don’t think the RFC/RAF ever used it. Thing is, Bentleys have a different engine fairing and textures compared to standard Camels. So, even if we have dozens of Camel skins for all RNAS squadrons they would not fit. Just had a flash but. 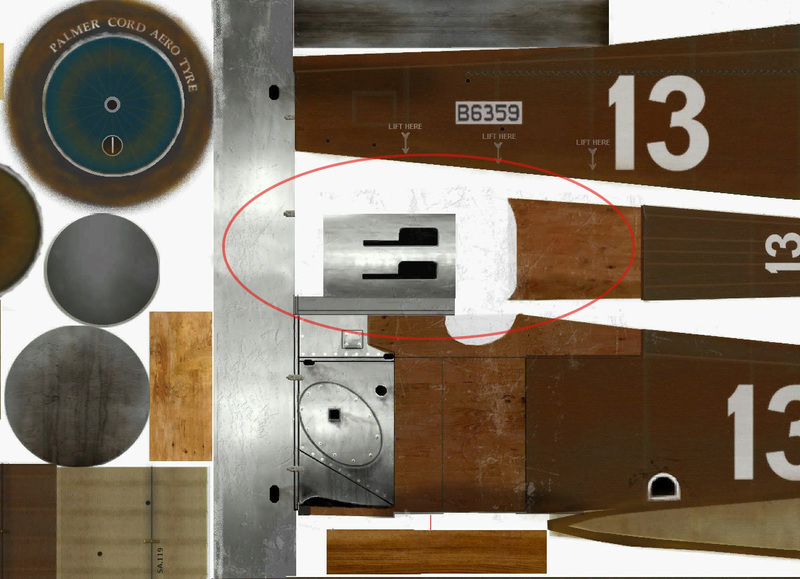 Looks like there are no Bentley specific skins but, if there were, could they not be assigned to the Historical Aces via the Aces.txt? 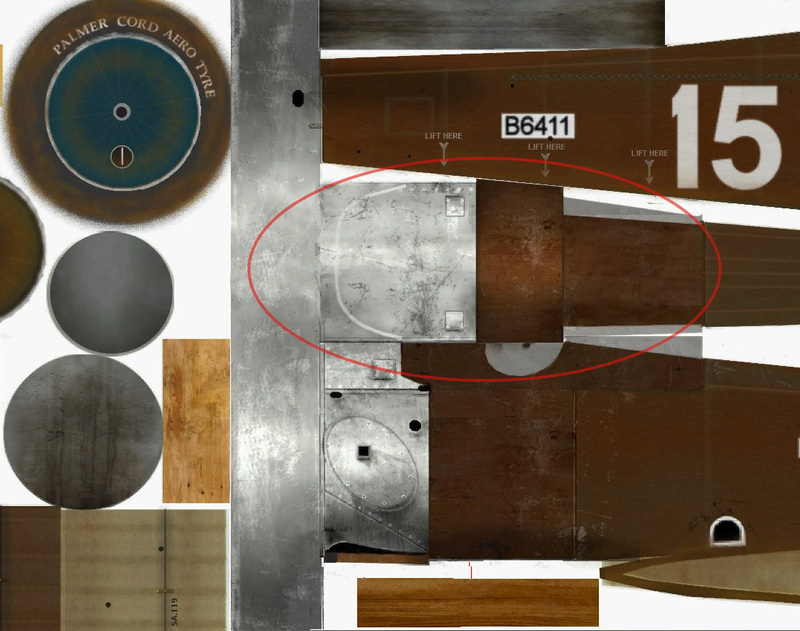 Here is a comparison between a standard (Clerget) and a Bentley Camel engine fairing textures. Last edited by ArisFuser; 08/03/18 03:59 PM. I would say the skins are the same for both models so it would be possible to modify/create new Bentley skins for WOFF IMHO. Have you tried it? I have edited the screenshots above so that you can see the difference between both models. Last edited by ArisFuser; 08/03/18 04:27 PM. Ok just to make sure I am totally clear. The Bentley skins ARE available in the Skin folder but they are not being called up/for/assigned by the Campaign Engine? EDIT: If the files are there and just not being used I wonder if it’s a simple naming issue for the Skin. The files in the Aircraft/Squadron folders are calling for the right skin but with the wrong name or vice verse. Had that issue once. Had to make some simple text changes to make the skin name match the name being used in the aircraft files. Last edited by DukeIronHand; 08/03/18 04:34 PM. I took one of my custome Camel skins, renamed it, and flew it in QC as a Bentley model and it worked fine. Here is a link to my dropbox where I have a skin you can try. I haven't tried it in campaign but it should work. Last edited by Robert_Wiggins; 08/05/18 12:14 AM. There is not a single Bentley skin available for the RNAS aces. There are more than 200 skins for the Clerget RNAS Camels but very few are used since RNAS mostly equipped Bentley engines. Last edited by ArisFuser; 08/03/18 04:32 PM. Okay I got you. I’ll have to fire up my computer to really look. So the “XXXX_RNAS _1_1918 Ace Joe Smith” (just a made up example) is a Clerget skin? Last edited by ArisFuser; 08/03/18 04:44 PM. Well then that is now an official “big deal” with no skins. 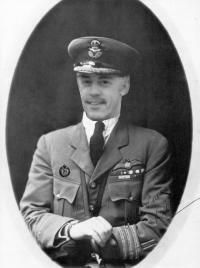 I just renamed my custom skin to "Off_camel_Bentley_Ace_t_RNAS-1 1918_September_William G 'Will'_Barker". I then created a pilot in RNAS-1 in March 1918 and then selected my custom skin in campaign mode and it worked fine. So you should be able to create custom Bentley skins from your Camel skins. As you noted in your screen caps above, my Bentley skin was properly rendered as a Bentley. I don't know how this happens but it works for me. My guess is that before Bentley Camel was introduced in WOFF all RNAS squadrons used Clerget Camels and mostly every squad had dozens of custom skins. After updating the sim with the Bentley variant, the skins are still there but are not longer valid. Sadly, RNAS Camels have a single generic skin per squadron now. When you say "worked fine" you mean it fits without glitches in the engine fairing? Last edited by ArisFuser; 08/03/18 04:53 PM.